I’ve been wanting to post this session for quite some time. I photographed it back in October 2015. Stylistically a little darker in processing than I normally do but the location just called for something a bit more on the magical and mysterious side. You can see from this and many of our previous sessions, and there have been many, that she is exceptional at styling. The clothing for her daughter is beyond beautiful. She spares nothing when it comes to the finest dresses and littlest details from hair accessories to shoes. Even including mom’s easter dress from when she was a little girl and dad’s rocking horse from childhood. I am always so excited to see what she has pulled together! 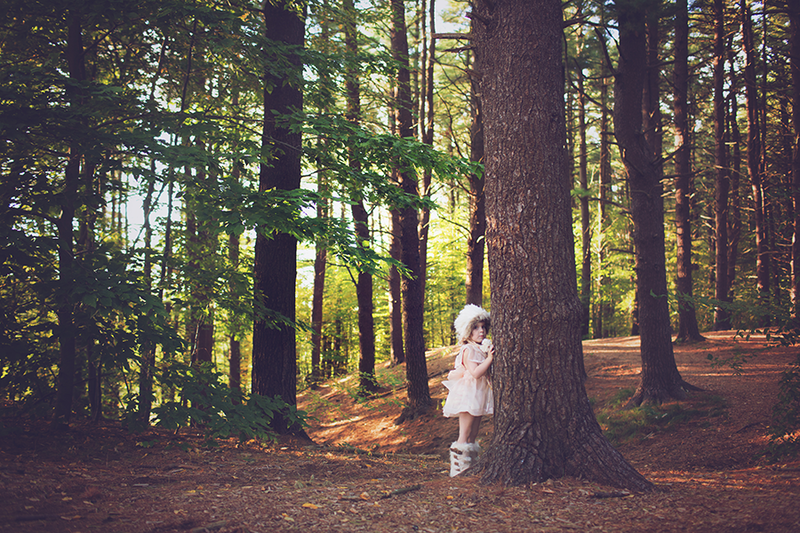 I haven’t had a chance to fully blog it but we worked on a styled tea party shoot a couple of months prior to this. We were thrilled that 100 Layer Cakelet picked it up as a feature. 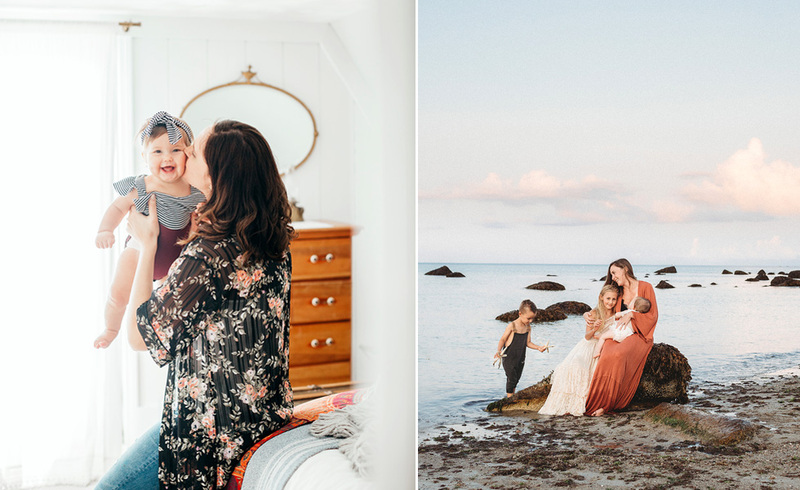 Lots of time and love went into that project, fully styled by Kara and props and wardrobe provided by all women vendors. Kudos, Kara! So just follow us into the magical forest, and forget about it all for few…. Corey - What a beautiful portrait session! Love the different looks and that Mom included some personal touches! So sweet! Heather Neilson - I’m in love with your work! Perfect outfits and set ups and just when I didn’t think it could get any cuter, there was the wooden horse! Angela - Just magical!! Took my breath away! 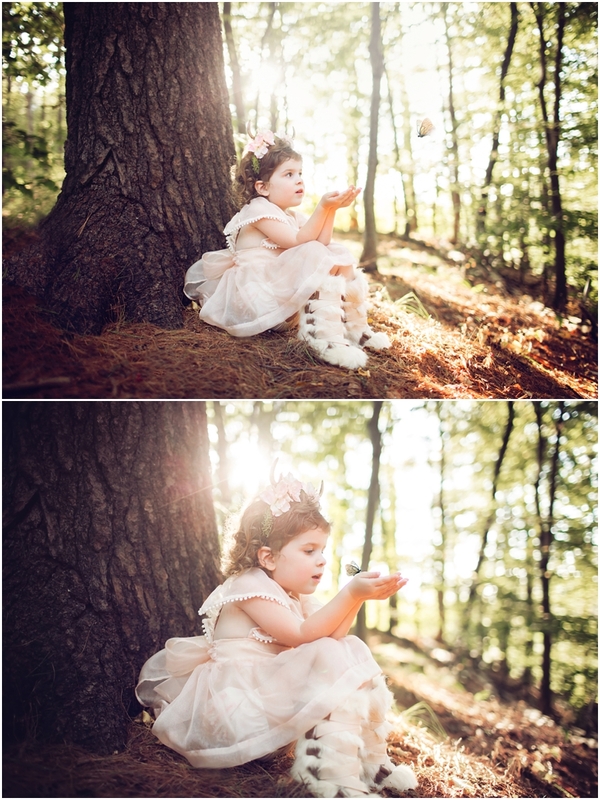 Robyn Milora - Kara’s clothing and prop selections for her family’s photo sessions are always jaw-dropping. Everything is PERFECT! Ethereal, elegant, majestic and refined. And Ella looks like the princess she was born to be in every photo Stephanie takes of her. Beautiful work, and a beautiful family.